For this swap, we will be writing a letter to 1 partner on a letter set. 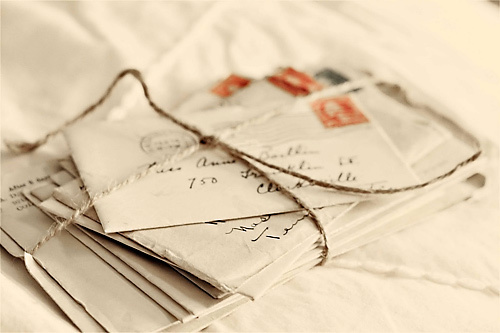 To be considered a letter set, there must be a matching sheet of paper with an envelope. Can be more than one sheet, but minimum one. With that letter, don't forget to send along a teabag! Instead of a matching lined sheet paper with envelope can we send matching card and envelope? If you get me for partner @greeneyedlettering I don't personally mind but I do think the usual requirements are for letter set.